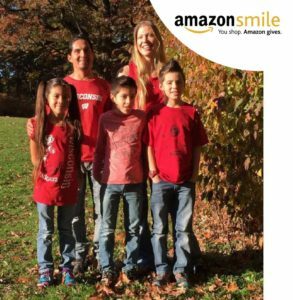 Amazon is tripling the donation amount to 1.5% when costumers make their first eligible smile.amazon.com purchase from March 12-31. Support The River by shopping on smile.amazon.com. Over 700 households visit The River every week for not only food, clothing and hot meals, but for a sense of community and hope. 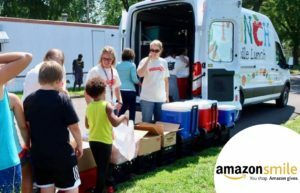 You can be a part of The River’s mission which is to bring a message of mercy and hope by providing nutritional basics and encouragement by simply shopping on Amazon Smile. “The program is making food security more sustainable,” Northside Navigator Danielle Washington shared. Offer only available to customers who make an eligible purchase through smile.amazon.com for the first time. 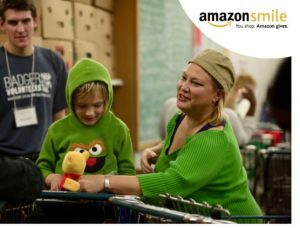 AmazonSmile is not currently available through the Amazon app. Offer only applies to products that are eligible for AmazonSmile. Ineligible purchases include gift cards, recurring Subscribe-and-Save purchases, subscription renewals, and certain digital content, such as videos, music, and ebooks.